Not long now, we hope to be open for the beginning of November. Much excitement, it will be absolutely marvelous to see everything laid out in cabinets on the first floor of the Queens Hall. 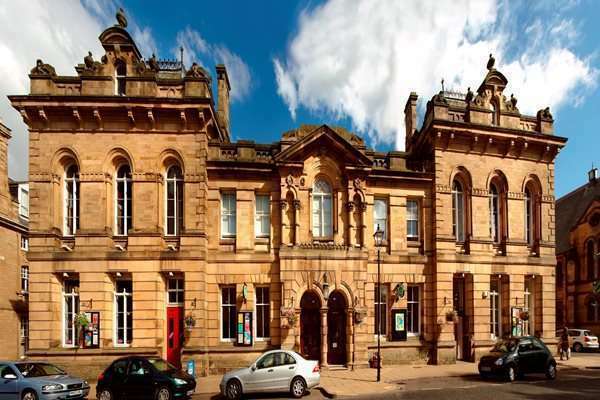 Address: Queens Hall, Beaumont St, Hexham, Northumberland, NE46 3LS, see the Queens Hall website here for directions. We will be offering a full bridal service, during studio hours or by appointment, stocking a gorgeous range of wedding jewellery, bridal necklaces, bracelets and earrings, if you would like to book a private appointment for your bridal session please don’t hesitate to get in touch.